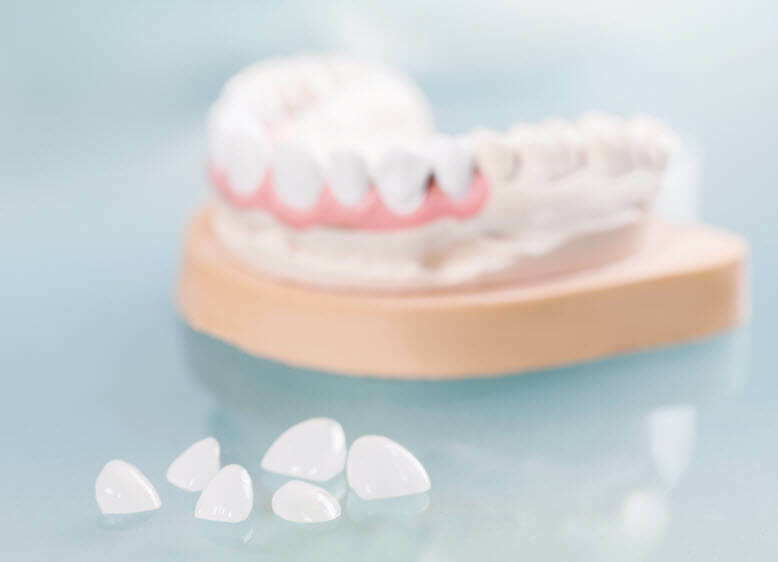 Dental veneers are thin pieces of tooth-colored material, or liquid composite, which are bonded to the fronts of teeth to improve their appearance. Veneers can be created at a dental lab and applied to teeth or added on-the-spot using white resin. Both materials have their own set of advantages. Porcelain veneers are more durable and versatile. Resin veneers require removal of less of tooth structure and are often more affordable. Your dentist can advise you on which material will work best for your personal dental needs and aesthetic goals. If you are experiencing any of the above problems, veneers may be your best solution. Call our dental office today to discuss your options.